[toc]Chronic Fatigue Syndrome is a complex disorder that is characterized by profound fatigue that just doesn’t seem to go away with bed rest and the condition seems to worsen with physical or mental activity. The affected person experiences chronic fatigue, headaches, sleep disorder, memory and concentration problem, muscle pain, gastrointestinal problems and pain in the joints. The severity of symptoms varies from person to person. A stressful event can worsen the symptoms in most people, causing them to get bedridden and completely immobile. In some people, chronic fatigue syndrome starts with flu-like symptoms which do not seem to improve with time. In many cases, high levels of stress can trigger this disorder. Chronic fatigue syndrome can persist for years, disrupting the normal life and routine of the affected individual. 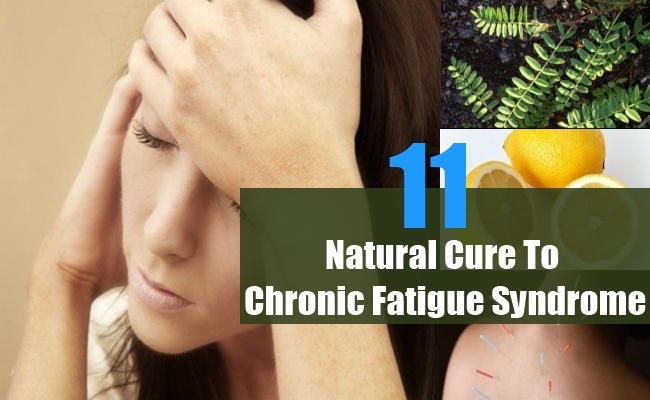 If you have been diagnosed with chronic fatigue syndrome, these natural cures can help reduce the severity of the symptoms and will be useful in the treatment of the condition. Honey works as the best natural cure for eliminating fatigue. It contains natural sugar that gets easily absorbed in the blood and helps to strengthen your body. It is a powerful antibiotic that prevents any infections in your body. Being rich in antioxidants, honey helps to maintain the normal functioning of your body’s organs. It is also a rich source of many essential vitamins and minerals. 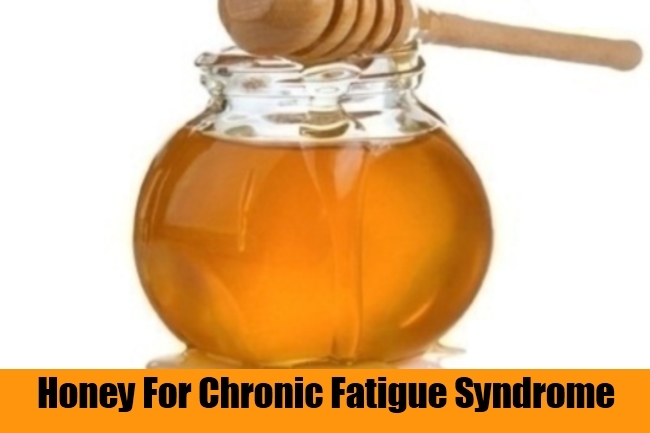 Therefore, if you are suffering from chronic fatigue syndrome, have a tablespoon of honey in a glass of water daily. Lemon is a citrus fruit that is used as an excellent natural cure for treating chronic fatigue syndrome. It contains vitamin C, B1 and B2, along with minerals such as, potassium, magnesium, calcium and phosphorus, which are necessary for proper functioning of the organs in your body. Lemon contains substances that help to activate your body’s flow of fluids, which alleviates the symptoms of tiredness and fatigue. 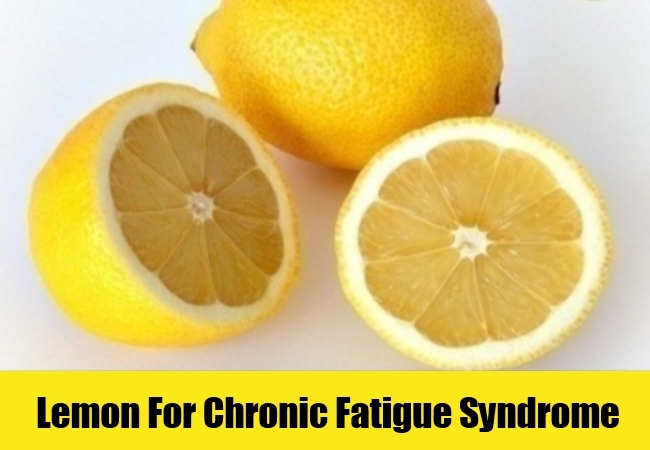 Lemon juice should be taken regularly if you are suffering from chronic fatigue syndrome. Apple cider vinegar is made by fermenting apples for many days. The resultant product, that is apple cider vinegar, contains calcium, sodium, magnesium, phosphorus, cilium and potassium. These minerals are very beneficial for people suffering from chronic fatigue syndrome, making them feel more energetic and removing the fatigue effectively. Therefore, if you are suffering from this condition, you should mix two tablespoons of vinegar in a glass of warm water and have daily. You can also mix in a teaspoon of honey to make this drink more potent. 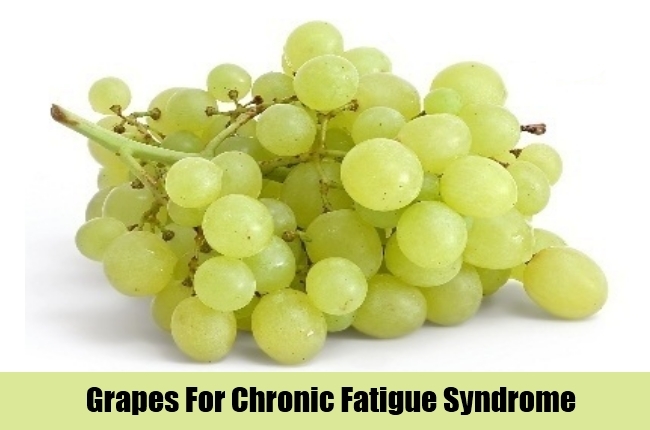 Grapes are powerhouses of energy and work as an excellent cure for the treatment of symptoms of chronic fatigue syndrome. They contain substances that stimulate neurons, tone your blood and increase energy. Potassium is present in abundance in grapes, along with proteins, sodium, magnesium, phosphorus and iron. These minerals are very beneficial for you if you are suffering from chronic fatigue syndrome. They will help remove the sluggishness and weakness in your body. Consume them regularly or drink fresh grape juice. Diabetic people should avoid this natural cure. 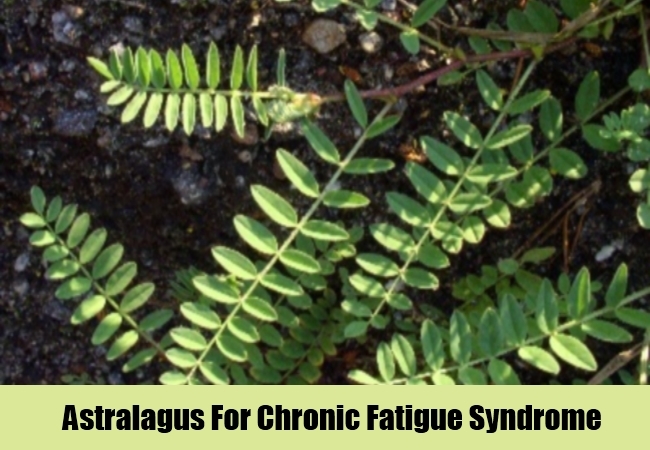 Astralagus is an herb that is an excellent natural cure for chronic fatigue syndrome as it possesses strengthening abilities. The sweet roots of asparagus contain substances that are powerful antioxidants which help strengthen your body’s systems and organs. 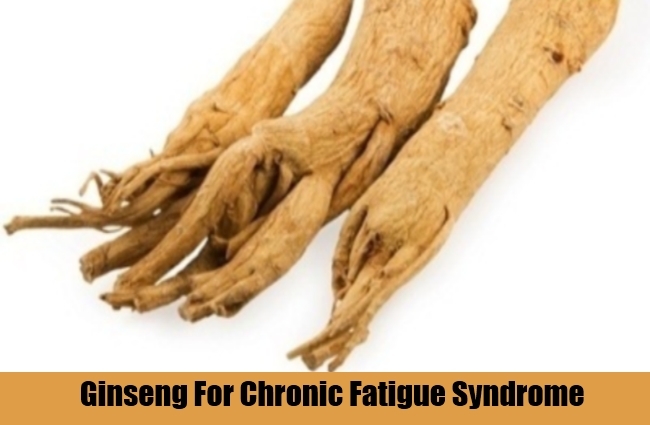 An herbal tea prepared with astralagus roots should be consumed daily in order to reduce the severity of the symptoms of chronic fatigue syndrome. Add one fourth cup of dried roots of this herb to four cups of water and boil for about five minutes. Cover and let it steep for twelve hours. Strain and have this tea throughout the day. It will make you feel stronger and reduce the fatigue. Colloidal silver is nature’s own antibiotic, helping eliminate all types of infectious pathogens from your system. 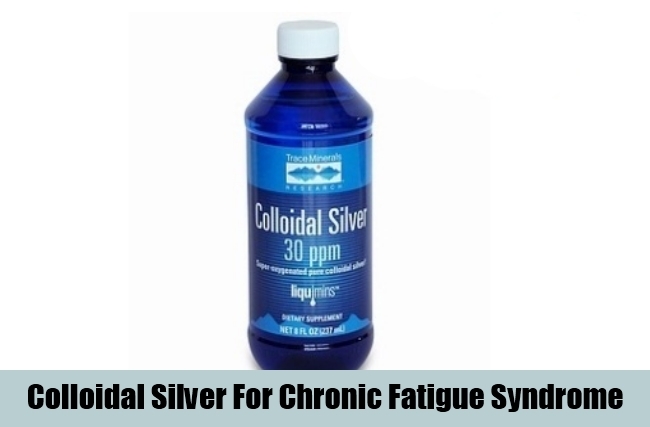 Chronic fatigue syndrome can leave your body very weak and prone to infections, so having colloidal silver will prevent you from getting any infections. It also helps to strengthen your immune system and heals your body. Research studies have been conducted for this herb, and confirmed the fat that ginseng can help increase energy and combat fatigue. 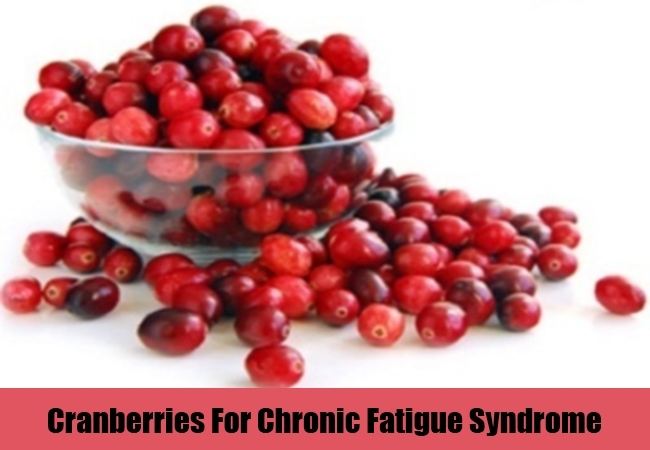 It is found to be very effective in treating chronic fatigue syndrome symptoms in most people affected by this disorder, alleviating fatigue and enhancing cellular immune function. You can prepare an herbal tea and have regularly, or have capsules in order to feel fresh and stronger. 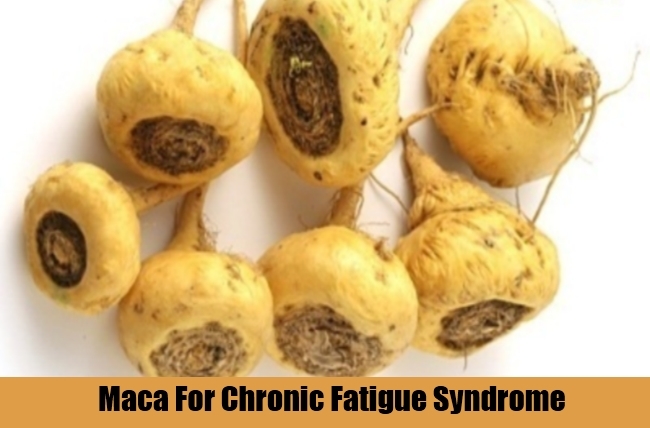 Maca is a powerful superfood that helps to normalize hormones and boosts your energy levels. 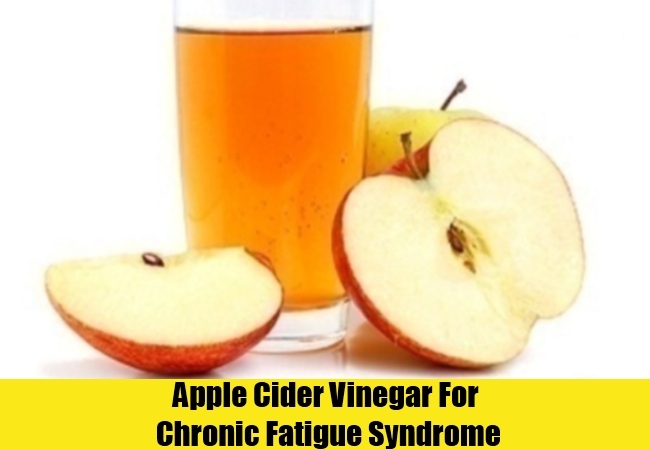 It is being increasingly used by people suffering from chronic fatigue syndrome as it facilitates normal functioning of the organs and glands in the body. Being naturally rich in B complex vitamins and a variety of trace minerals, it makes you feel energetic and treats chronic fatigue syndrome effectively. Iodine deficiency in the body can result in making you feel sluggish, tires and devoid of energy all the time. Extreme deficiency can result in chronic fatigue syndrome. These days many people suffer from iodine deficiency due to ionizing radiation, fluoride chemicals, and a lack of iodine in the diet. Therefore, it is a must to replenish these levels by eating foods such as, seaweed, cranberries, eggs, and use iodized salt in cooking. 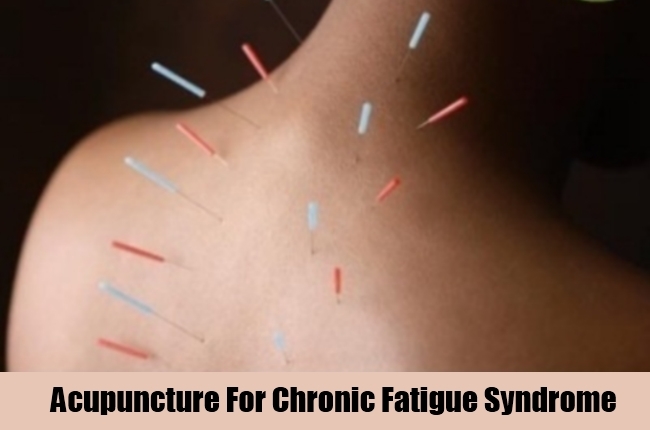 Acupuncture has been used since ages to treat chronic fatigue syndrome effectively. It involves use of very fine, hollow needles which are pierced in specific body points. Most people suffering from chronic fatigue syndrome have benefitted largely by this ancient practice that helps to rebalance life energy. Consult a practitioner and try this effective natural cure which is quite painless. 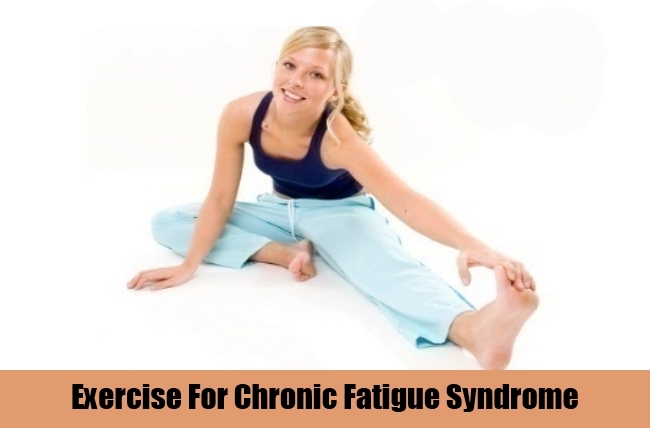 People suffering from chronic fatigue syndrome feel very weak and lethargic, hence avoiding activity and exercise. Resting too much can lead to muscle wastage and makes the affected person feel even more tired. Gentle exercises like walking are a must to improve your condition, if you are suffering from chronic fatigue syndrome. It will release beneficial substances called endorphins which make you feel better emotionally.